"List of reports to be made to Congress. Letter from the Clerk of the H"
List of reports to be made to Congress. Letter from the Clerk of the House of Representatives, transmitting a list of reports to be made to Congress by public officers. List of Reports to be Made to Congress. 15 Aug. HMD 8, 53-1, v1, 23p. 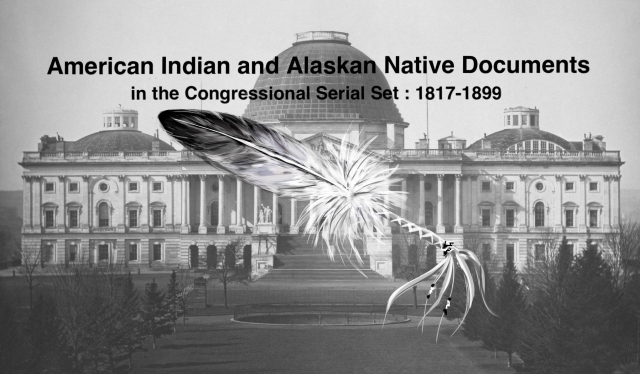 Includes reports related to Indian affairs.